Many homeowners are haunted by zombie foreclosures. Are you one of them? If so, then you must know what it is, why it happens, and how to avoid it. a. 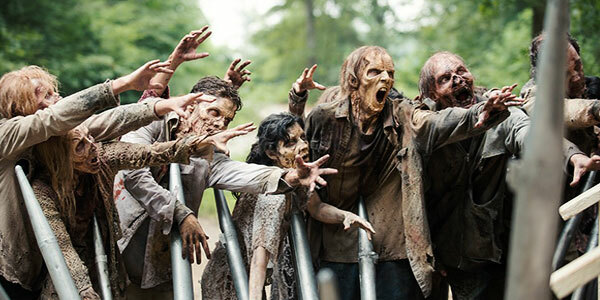 What is a zombie foreclosure? A zombie foreclosure happens when a homeowner vacates the property after being notified by the bank, but then the bank stops the foreclosure without informing the homeowner. This leaves the home in a state of uncertainty. 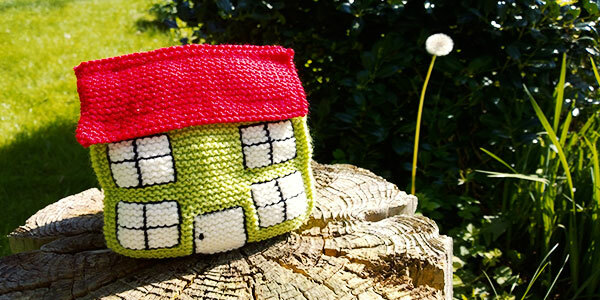 The homeowner still owns the house, even if no one stays there. As Trump has occupied the oval office as the new president, we can expect that the home sales will accelerate to a new level. But we don’t know how far the mortgage rates will change in the coming days. In 2016, rates were low throughout the year and we hope it will remain constant in this year too. Your home can be your savior in a financially distressed situation. 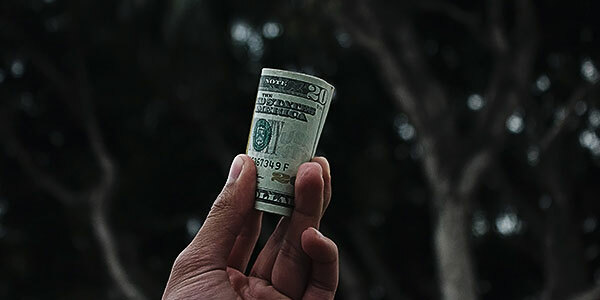 If you have built enough equity on your home, you can take out a loan against it to pay off debts or meet other necessities. But, there are times when borrowing against home equity can put you in an economical disaster. Are you planning to take out a home equity loan or use home equity line of credit (HELOC)? 2017 Mortgage rate forecast: Will interest rates rise or fall? Homebuyers have enjoyed low mortgage rates throughout 2015 and 2016. Now, it’s time to expect some changes in the new year and post elections. However, if you’re planning to buy a home this year, you’re at the right place. Today, I’ll share some of the predicted mortgage rate changes in 2017. Have a look below and clear all your doubts regarding changes in mortgage rates in 2017. Read more about 2017 Mortgage rate forecast: Will interest rates rise or fall? 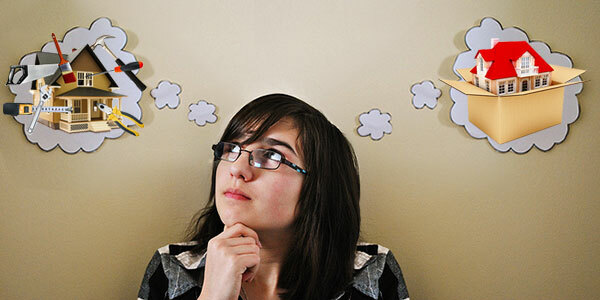 Bridge loans - Do you dare to accept the challenges being a borrower? 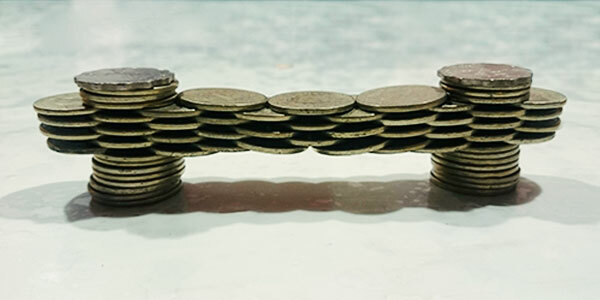 Before analyzing the importance, we need to know what a “bridge loan” is all about. It is a short-term funding that can help you finance a new, second home buying. Bridge loan is also known as a gap financing, interim financing, or a swing loan. The tenure of a bridge loan is more or less 6 months and for special cases can extend up to 12 months. Most of the bridge loans have higher interest rate (+2% from the current rate) and high closing cost. Bridge loan becomes a necessity for the borrowers who want a nice, new home while still having the old one. Read more about Bridge loans - Do you dare to accept the challenges being a borrower? How will the housing industry be affected by Donald Trump’s victory? Donald trump is the first real estate industry leader in American history who entered in the White House being the president. So, his presidency might be also pro-property and pro-real estate. 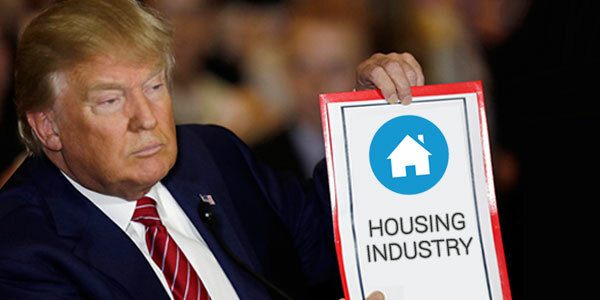 Read more about How will the housing industry be affected by Donald Trump’s victory? Renovation or relocation - Which option serves you better? Are you living in your old house since 10 to 6 years? If yes, then you might be thinking of shifting to a new home as soon as possible. But there’s another option that you can consider. 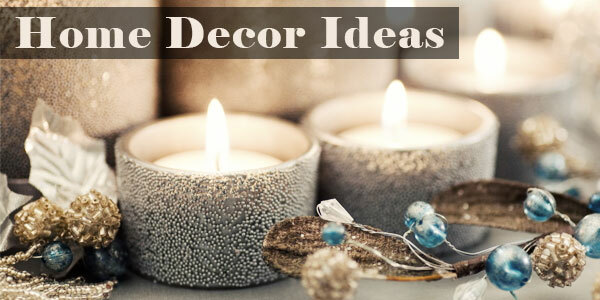 That option is renovating your existing house and give it a new, fresh look. Read more about Renovation or relocation - Which option serves you better? If you’re hosting a Thanksgiving party at your home, remember it’s more than just good food. Decorations always have been one of the most important parts of Thanksgiving celebrations. Create a bulletin board using an old frame to display messages. Cut old colorful scrapbook papers in shape of leaves and write messages on it. Use the board as a scrap board and paste or pin the paper leaf on it. Now that the real estate market is picking up again, many people are looking to sell their homes at last. But when you sell, you have to move somewhere which usually means buying another home. Buying and selling at the same time brings up a whole new set of challenges, but those who plan well in advance can make it happen smoothly. 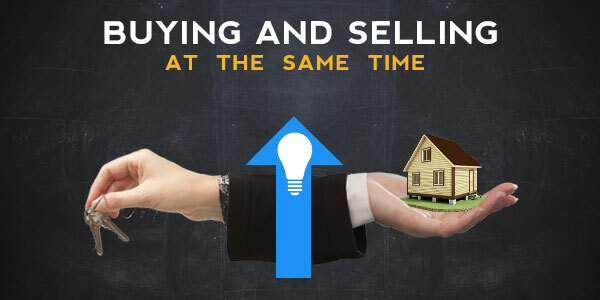 Here are few ways to successfully buy and sell a home at the same time. People used to appreciate the comfort and stability of their homes as well as living in a good neighborhood for a long time. Why? Because people like familiar faces around themselves in any critical situation. This is the prime reason why many people love the idea of owning their house rather than spending funds towards renting. 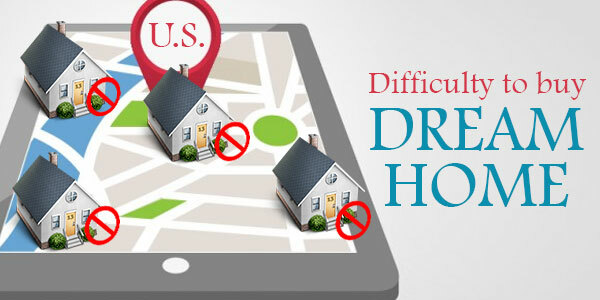 But owning a home is not at all easy; few things may reduce the chances of purchasing a dream house. Page loaded in 0.226 seconds.